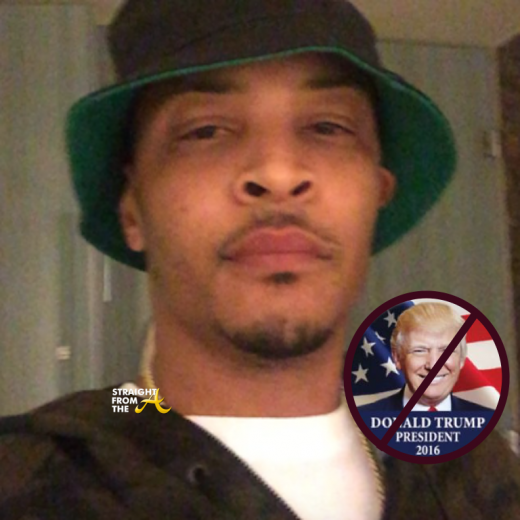 Clifford ‘T.I.’ Harris recently shared his views about Donald Trump’s controversial presidential campaign. Tensions have been mounting each day as Trump hopes to secure the Republican nomination for presidency and he’s even been caught on tape advocating violence against protestors. I know u got plans for my people that are contrary to OUR BEST INTERESTS. Make no mistake… WE AINT ON THE SAME SIDE. First Lady Michelle Obama is in Atlanta today to celebrate the first anniversary of her “Let’s Move” campaign to reduce childhood obesity. Mrs. Obama arrived in Atlanta around 12:45 this afternoon. Just hours after appearing on The Today Show with Matt Lauer. North Point Church in Alpharetta was Obama’s first stop, where crowds lined the streets to hear her speak . 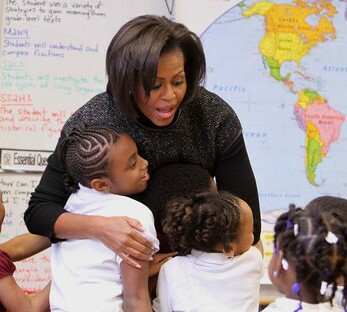 The speech was carried live on Letsmove.gov, Mrs. Obama’s site about her healthy eating campaign. 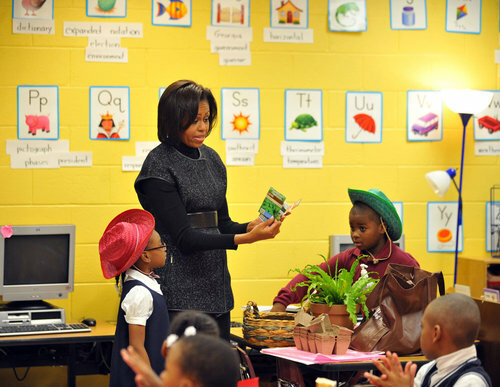 She also visited Burgess-Peterson Academy, a public elementary school in East Atlanta, to tout the school’s work on promoting healthy eating.